This clear rebuke of President Obama’s policies delivers a blow to Democrats’ goal of making Nancy Pelosi the Speaker again. New Yorkers put Washington Democrats on notice that voters are losing confidence in a President whose policies assault job-creators and affront Israel. An unpopular President Obama is now a liability for Democrats nationwide in a 2012 election that is a referendum on his economic policies. 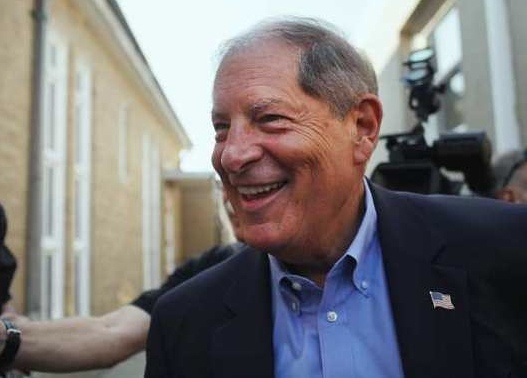 I congratulate Bob Turner on his election victory based on a strong campaign of listening to voters and standing up for job creation, economic opportunity, and one of America’s strongest allies, Israel. Bob Turner understands what it takes to create jobs, and I am confident that New Yorkers will value his work in Congress for free enterprise and liberty at home and abroad.